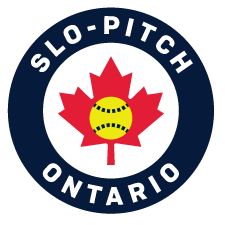 The following people are suspended from all Slo-Pitch Ontario sanctioned tournaments and events until the indicated date. ** Suspended from league play by an SPO registered league and, in accordance with the league's request, the suspension is being upheld by SPO. 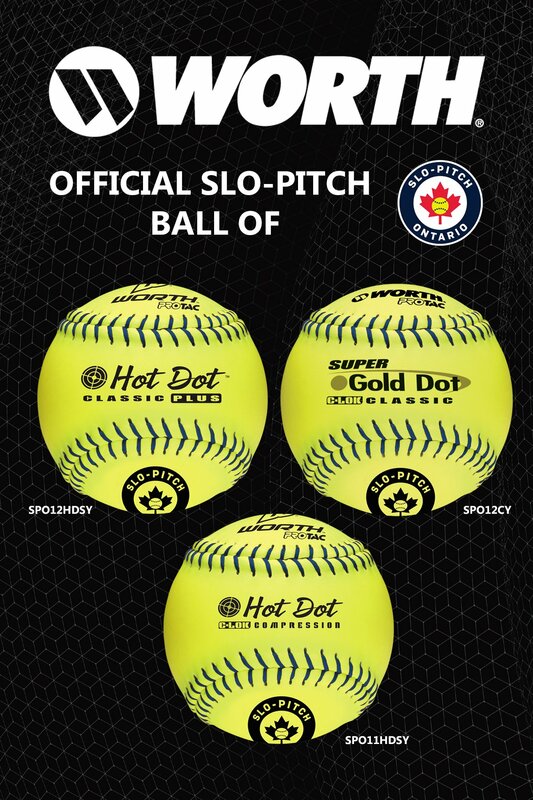 In addition, SPO has a working agreement with Slo-Pitch National (SPN) to honour each other’s suspensions. Suspensions are open to appeal and review.